Bites are triggered by many different things. Fish feed by sight, smell, sound and feel. 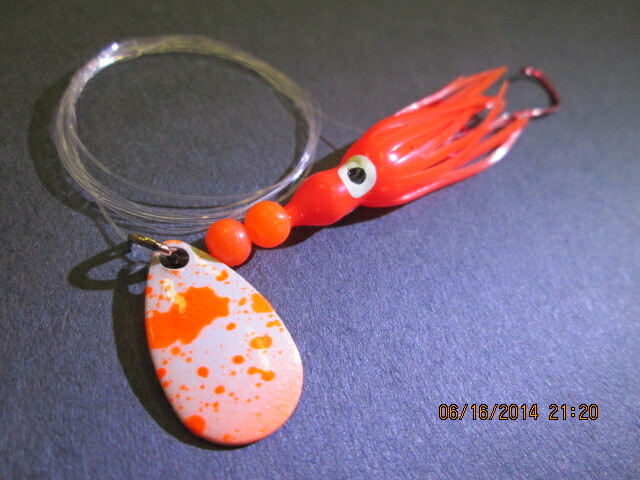 The obvious and most appealing lure characteristic to an angler would be the visual aspect. 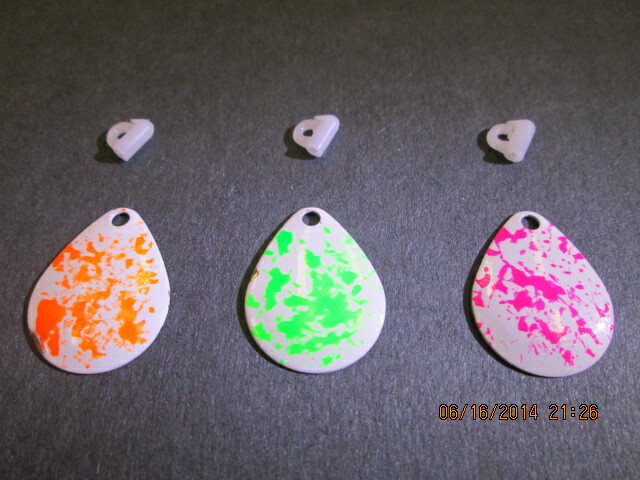 We all now about scent as well and how it can improve your hook up ratio and draw more strikes. Sound and vibration often get over looked. A blade spinning through the water will not only create sound it also creates vibration that the fish can feel from a distance, which will help them hone in on the bait. Blades come in many different shapes and sizes, and each one will have a unique sound and vibration. The most common blade would be a Colorado blade. These are shaped like a teardrop and will create a pulsating vibration and sound. Another blade style is the willow leaf blade, which is shaped like a willow leaf. This blade puts off less vibration and will spin faster at slow speeds due to less water resistance. Last is the Dakota blade. This blade looks much like a Colorado blade that has a notch cut out of it. This blade cuts through the water with a vibration unlike any other blade. 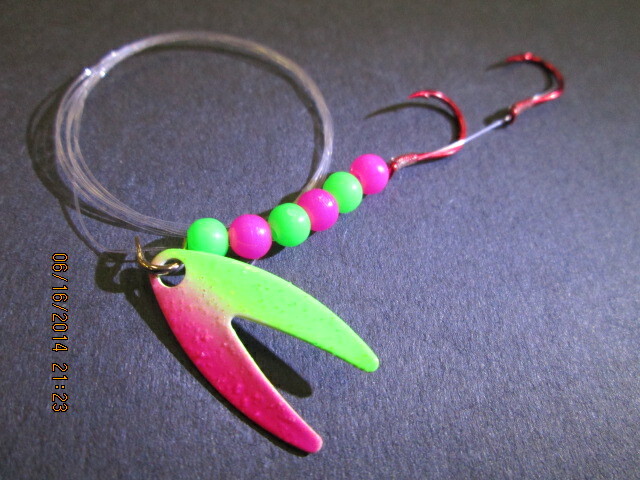 Some baits come with blades and other don’t but the option of adding a blade is always a possibility. 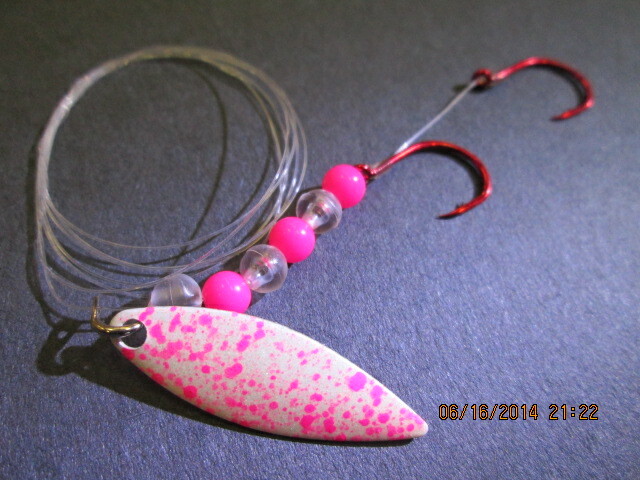 Simply slide a clevis with an additional blade onto your favorite bait.